CRAZY DISCOUNT! 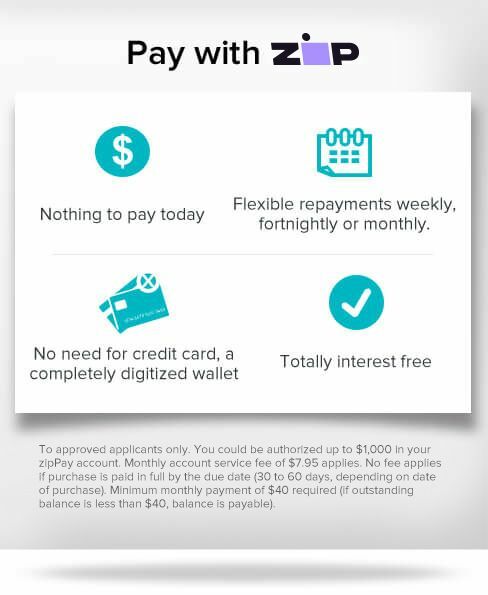 Was: $279.95 Now: $149.96! 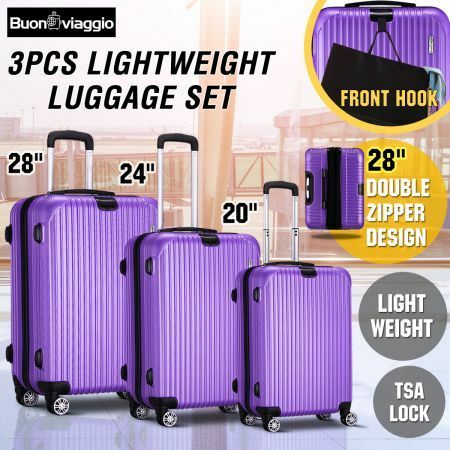 Travel in style and comfort with this must-have 3-Piece Expandable Spinner Luggage Set! Including a 20", 24" and 28" case, this hard-shell suitcase set is constructed of 100% brand- new ABS materials, durable enough to protect your belongings from bumps and drops. The secure combination lock and TSA approved locks provides better security for your belongings and more convenience for closer inspection by the security personnel. 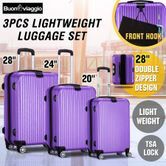 Equipped with a built-in retractable trolley system, dual 360° spinner wheels, and an aluminum pull rod, this travel luggage set allows you to carry your belongings with ease. No longer worry about whether your articles of daily use or souvenirs are too heavy to take with you! This multipurpose carry-on luggage also keeps your luggage content well in place with its internal tie-down straps and dividers. Look no further than this quality 3-piece suitcase set to make your trip more hassle-free and enjoyable! Please Note: The color of name card is random. (20'') 36cm x 23cm x 57cm approx. (24'') 44cm x 26 cm x 68cm approx. (28'') 49cm x 29cm x 77cm-103cm approx. Great quality luggage delivered very quickly. Very happy thank you.